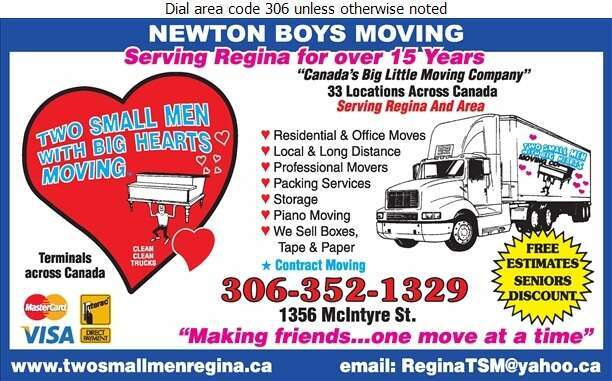 Two Small Men With Big Hearts Moving Company provides you with a move that ensures your belongings will be relocated safely. We understand how important your household or business articles are to you. Our professional movers are ready along with our clean trucks and equipment. Please contact us to get a free estimate and to discuss all your move requirements. Two Small Men With Big Hearts Moving is proud to be recognized by the Better Business Bureau. We are making friends one move at a time. We moved on one of the hottest days (32°) and not only did the guys keep their cool, they were evident and didn't wreck anything. 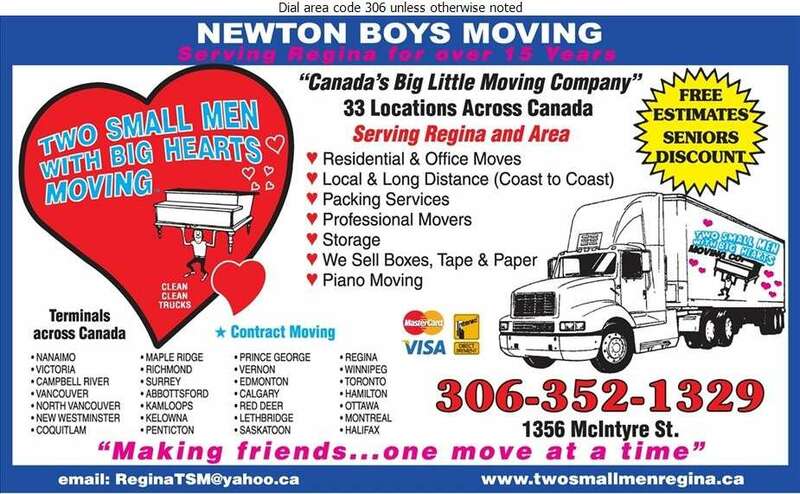 I highly recommend them to anyone moving. Awesome service! They were fast, careful and very polite! Very impressed with these guys!